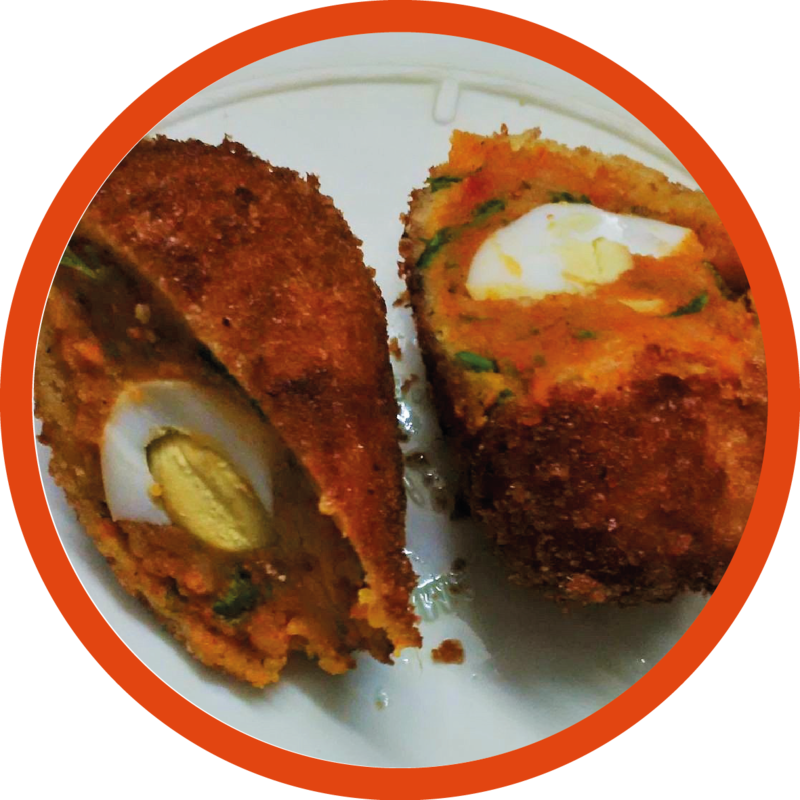 Chicken patties made with cheese, flour, vegetable and stuffed inside potato mixture and coated with vermicelli. First prepare the chicken mixture filling. Heat butter in a pan and fry flour. Add milk and stir continuously until it becomes a thick sauce. Add cheese, salt, black pepper powder, chicken, capsicum, spring onion, coriander and keep stirring and mixing for 2 minutes. Remove pan from heat and keep aside to cool. In a large bowl, mash boiled potatoes and add red chilli powder and salt to it. Mix it well using hands. Now take some potato mixture in your hand and press it flat in the palm. 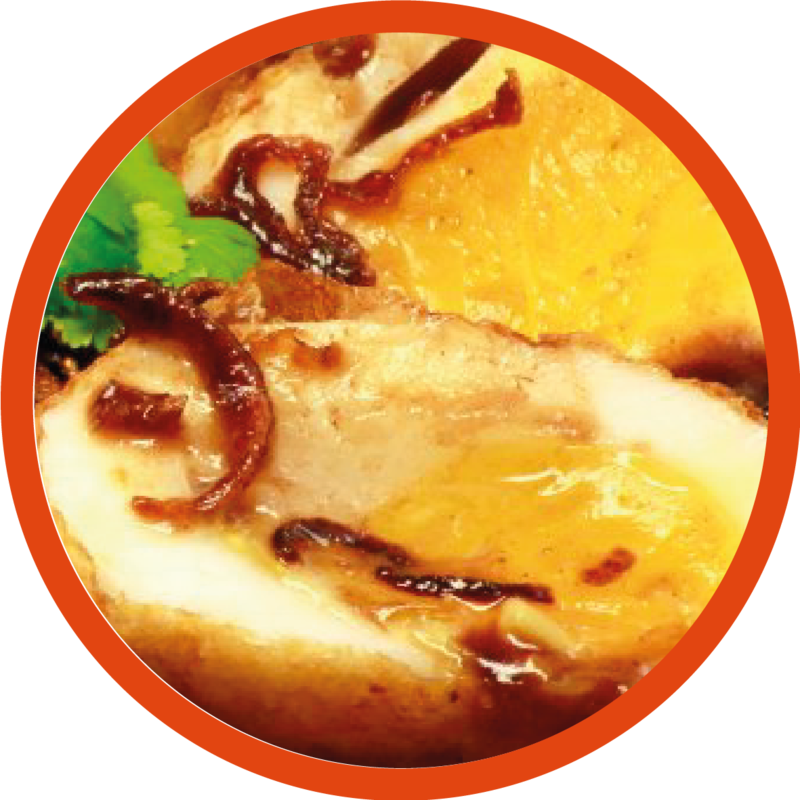 Put a spoonful of chicken filling in the middle and wrap it close, forming a ball and then press it to make flat patty. Crumble vermicelli in a plate and add some bread crumbs to it. Heat oil in a heavy-bottomed non-stick pan. 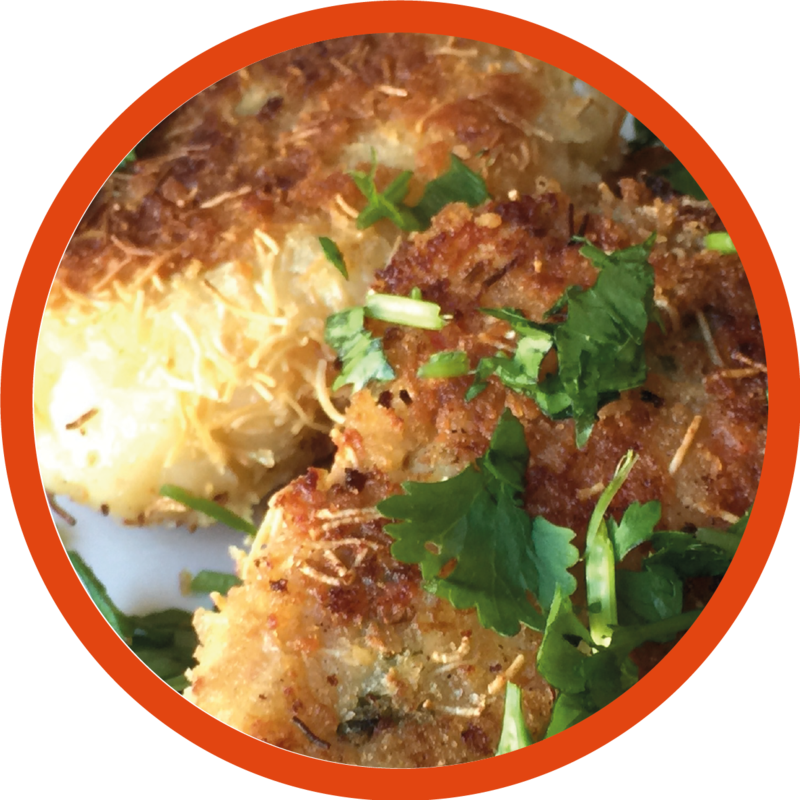 Coat cutlet/patties first with egg and then with vermicelli-breadcrumbs mixtures. Fry the patties until they are crisp and golden brown on each side. Or shallow fry on griddle pan for more healthy kebabs. Serve hot with sprinkle of coriander and/or spring onions.